The recipients of the Lavender Community Awards were nominated and voted for online in the month of November. Winners demonstrate clear dedication and leadership by being either out or an ally and working for the advancement of the community that is comprised of gay, lesbian, bisexual, transgender, queer, and allied people. Without further ado, we are proud to present the recipients of the 2016 Lavender Community Awards. 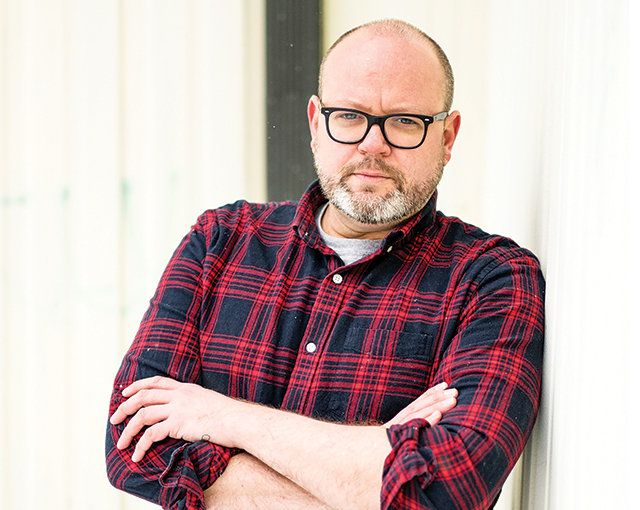 “So much of queer history is unknown because our narratives have been silenced in mainstream culture because they rewrite stories and place themselves at the center,” says Ryan Berg, author of No House to Call My Home, which chronicles his time working with LGBTQ youth in foster care and experiencing homelessness. 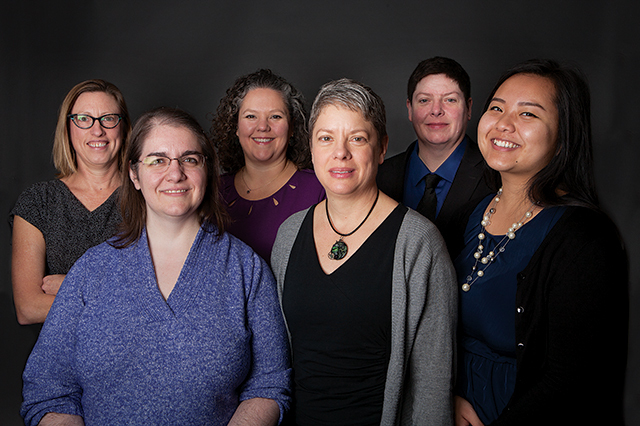 As program manager of the ConneQT Host Home Program through Avenues for Homeless Youth, Berg works in partnership with other organizations to provide preventative services and interventions for LGBTQ-identified youth experiencing housing instability. “Many LGBTQ youth report discrimination, violence, or rejection when attempting to utilize supports and services,” he says. “Much more needs to be done to ensure youth have access to affirming, inclusive spaces. 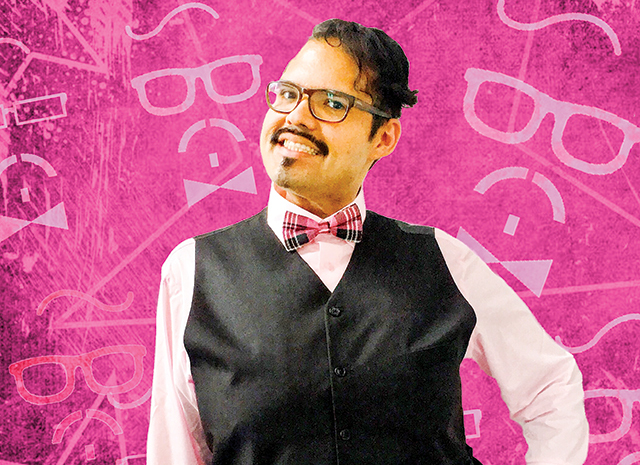 I want LGBTQ youth to feel safe telling their own stories; to be the custodians of their own narratives.” Berg’s youth work is about taking actionable steps to evoke change in the community while his writing illustrates how the power of stories can become transformational, building empathy and understanding for those who have historically been marginalized. Berg is currently working on a new book regarding the ties between bullying, trauma, mental health, and suicide in LGBTQ youth. 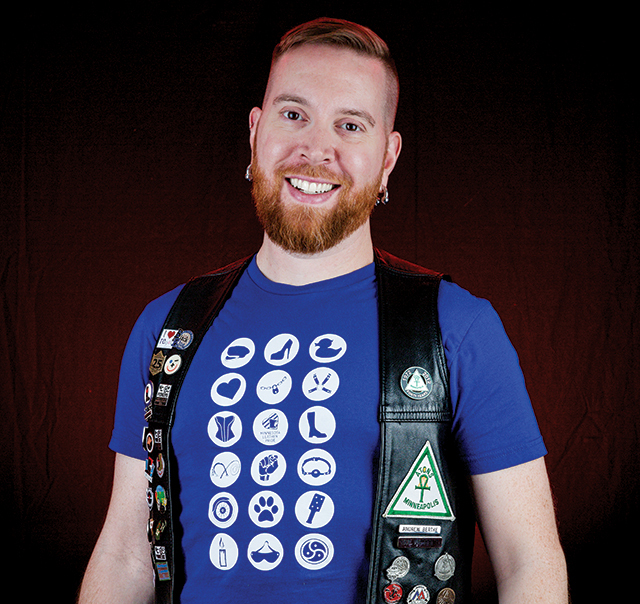 Though Grant Meidal’s day job is with Whole Foods Market corporate, he spends his time building community from the inside out, gathering GLBT folk around common interests and loves. 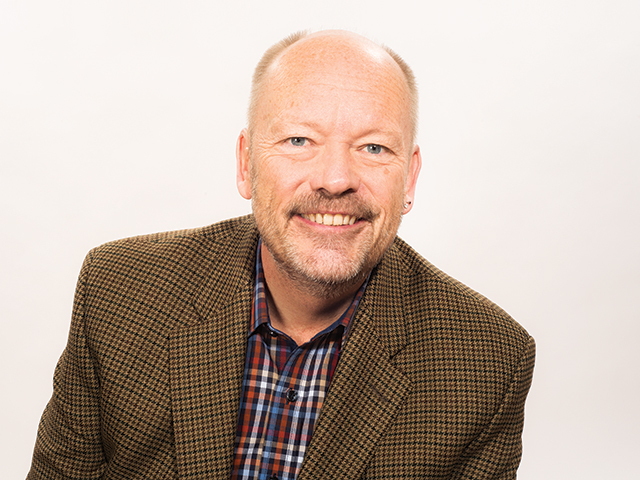 He facilitated Fathers Group MN for three years, a support group for men who married women and had kids before addressing their sexuality and beginning the path to authenticity. He also created Boys & Brews, a meet up for GBTQ and allied men. 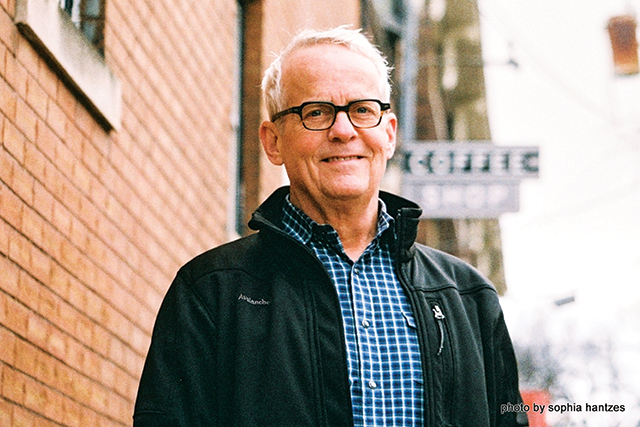 “I came out of the closet after a 29-year marriage and four kids,” he says. “It took courage I didn’t know I had, and support from others who understood. My story is a lot like others’, so I get involved to help make the journey more joyful. It’s a very hard road with no guarantees. I’m there because we need each other.” He credits the incredible support found here in the Twin Cities and the fathers group (which has been around for 30 years) for helping him grow. 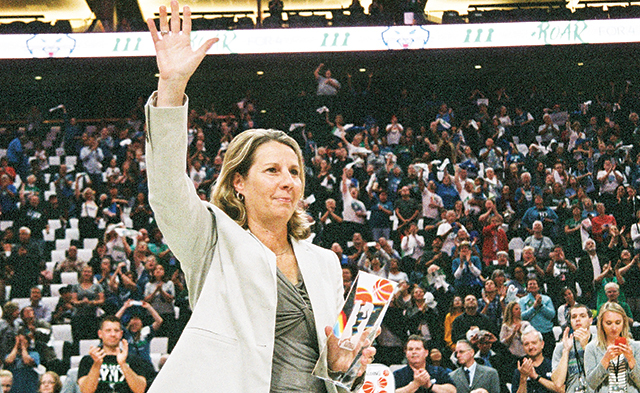 Fighting for gender equality has become head coach Cheryl Reeve’s calling, in addition to the Lynx’s quest for a WNBA title repeat. Whether on social media, in private conversations or at large speaking engagements, Reeve passionately advocates for greater media coverage of women’s sports, better pay in the workplace and more willingness from “decision-makers” to ignore traditional stereotypes. She uses her platform to highlight and promote acceptance and inclusion. Both on the court and in the stands, Reeve and her team have worked hard to show appreciation for their LGBT fans. Long before the league announced a marketing plan directed toward the LGBT community, Reeve and the Lynx have been working with LGBT advocacy groups for years and have hosted their own Pride games. The team also has a booth at the Twin Cities Gay Pride Festival, where it hands out information and sells merchandise. In a statement about the league’s efforts to reach out to the LGBT community, Reeve said, “Sports are a microcosm of society. And the WNBA is so much more than basketball. I applaud and stand with the WNBA and CoverGirl [a co-sponsor of the initiative] in this very important platform promoting acceptance and inclusion.” With her commitment to the LGBTA community as well as her team, it’s no wonder Reeve was named the 2016 WNBA Coach of the Year for a second time, having previously done so in 2011. So happy to see Grant receive this honor..he is a beautiful person and an inspiration to all of us in the community who know him. Gender Justice is an absolutely wonderful organization that fights for the rights of human dignity for people that have had that right stripped from them. Thanks to the people at Gender Justice the world is a better place for all of us to live in!